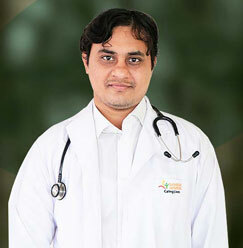 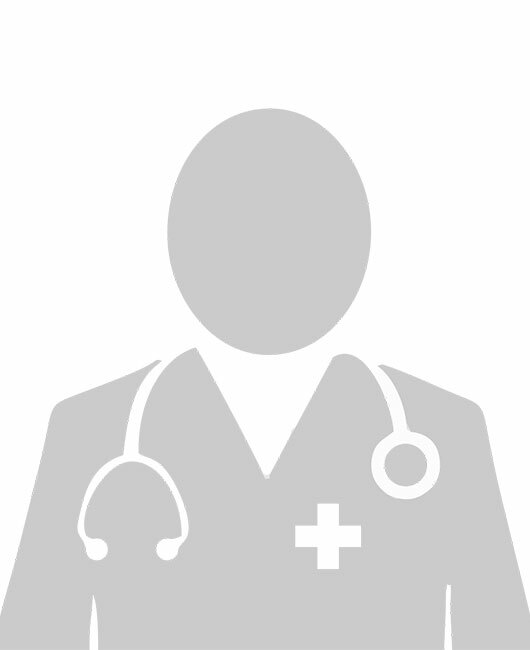 Dr Abhishek Pandey is currently working as an Asst. 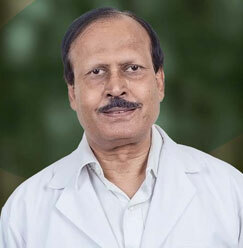 Professor in Department of Internal Medicine in Sharda Hospital. 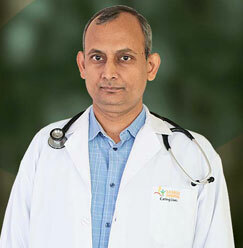 He is a very dynamic & young physician, who has special interest in Gastroenterology. 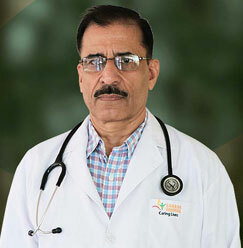 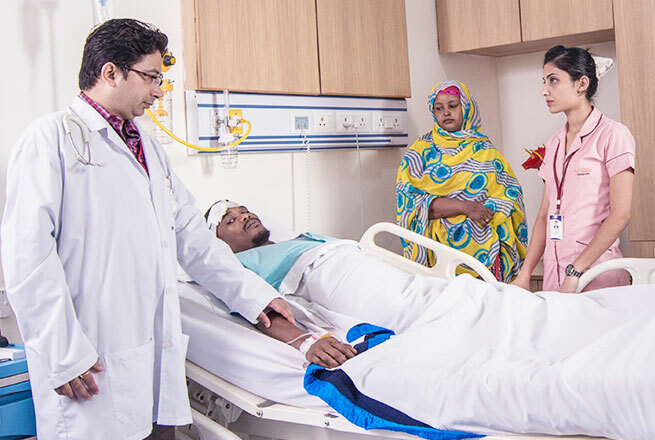 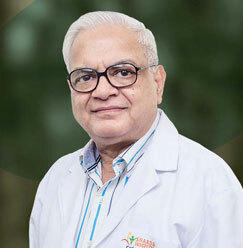 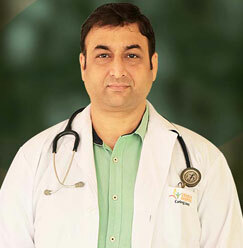 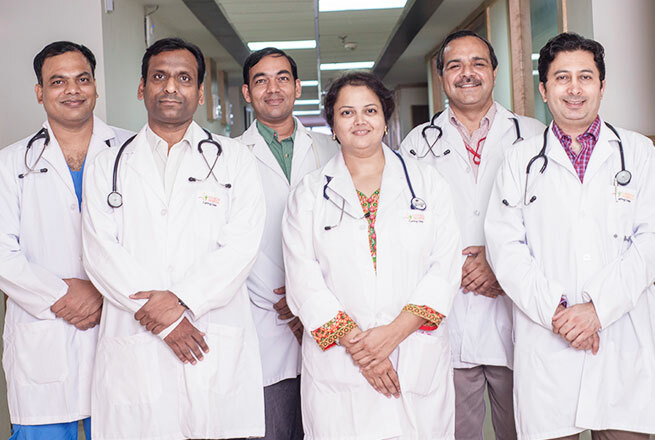 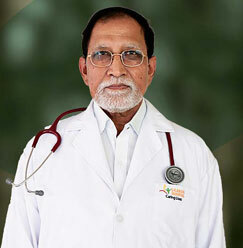 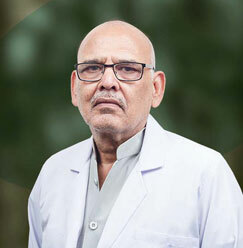 Dr Abhishek Pandey has worked in reputed Government medical colleges and has developed astute clinical approach. 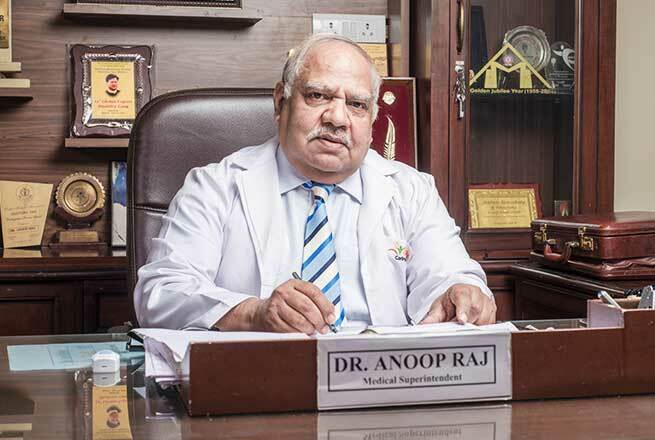 Along with a publication in Indexed medical journal, he has got academic and research aptitude for betterment of medical knowledge as well.